It is really only since the turn of the decade that the possibilities and scalability of additive manufacturing have been fully recognized. Additive manufacturing (or 3D printing) is gaining momentum in a range of industries with the potential to revolutionize manufacturing. What makes additive manufacturing so valuable is how it helps manufacturers optimize both component materials and the processes of design and production in a revolutionarily quick way. By enabling manufacturers to simulate the design and manufacturing processes, material and part characteristics can be evaluated and updated for manufacturability and product optimization, saving time and material waste. 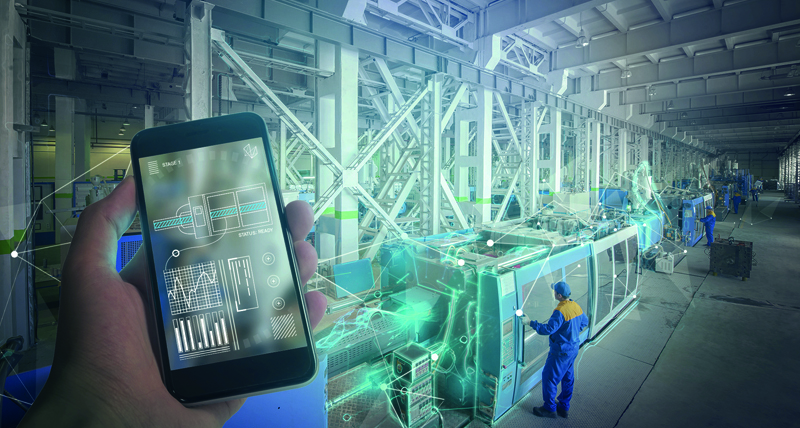 Even more time-saving and cost-cutting can be made in a manufacturer’s future output, as the metrology process enables cross comparison between the simulated product and the real-world outcome, allowing users to feed back information to identify variance and improve the quality of the system. The ultimate goal is that continuous improvement, established by interactions and data-sharing between the simulated and real-world models, leads to ‘first time right’ manufacturing. This is reliant on incremental improvements; as illustrated in the demonstration below, simulation-driven design and manufacturing streamlines key transitional gains such as optimising a part. In this video from Hannover MESSE 2018, Olivier Tabaste of MSC Software, shares an example of a bike’s seat tower to show the power of increasing communication between simulated and real-world parts using Simufact. Watch to learn about the different steps of a simulation-led 3D printing process and how this leads to better products and smarter manufacturing.